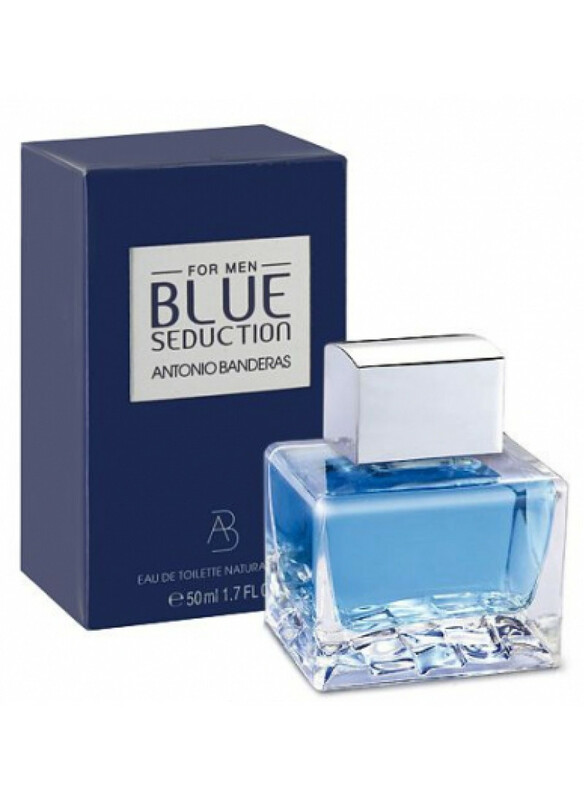 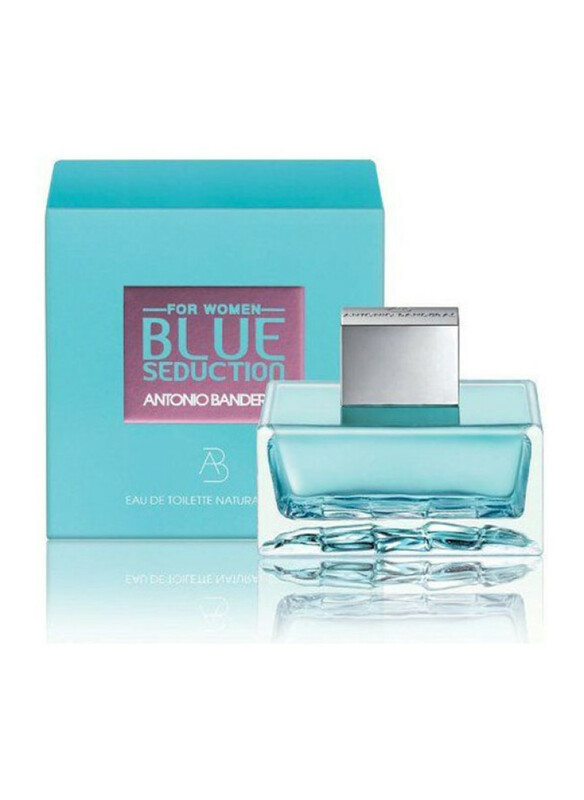 After the edition for men, Blue Seduction , the version for women appeared in 2008 at the market. 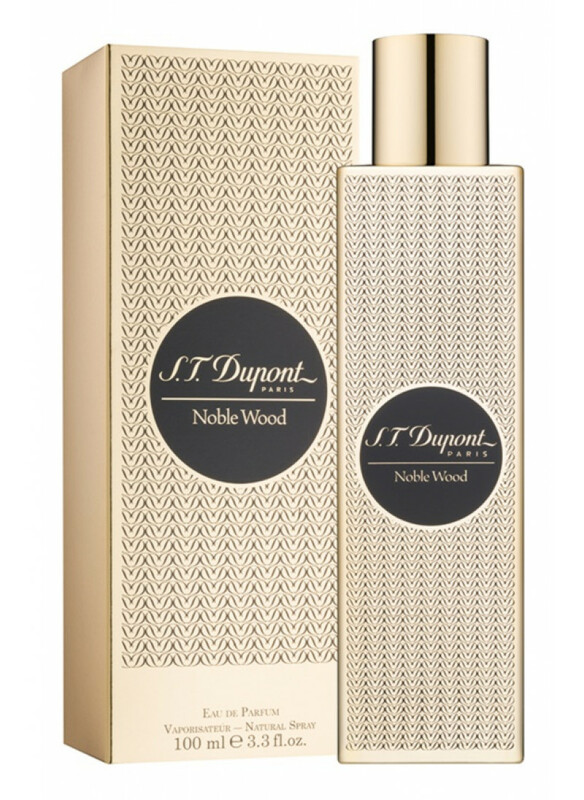 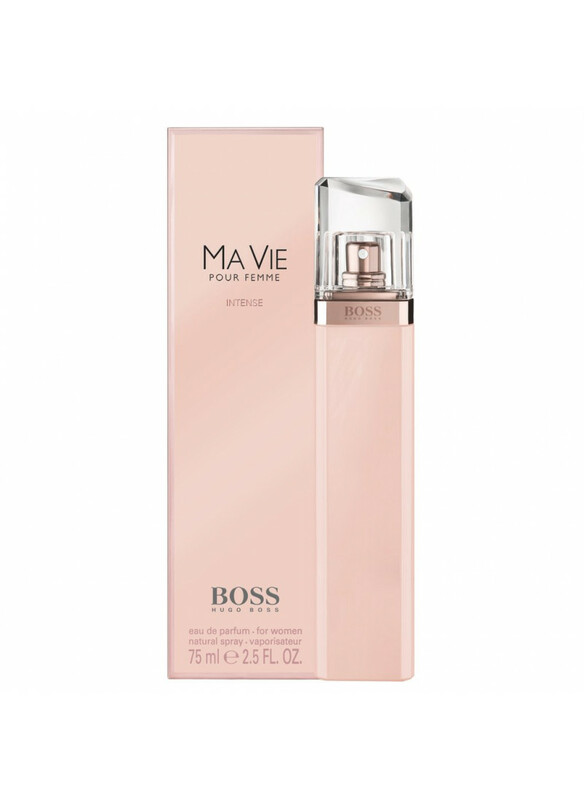 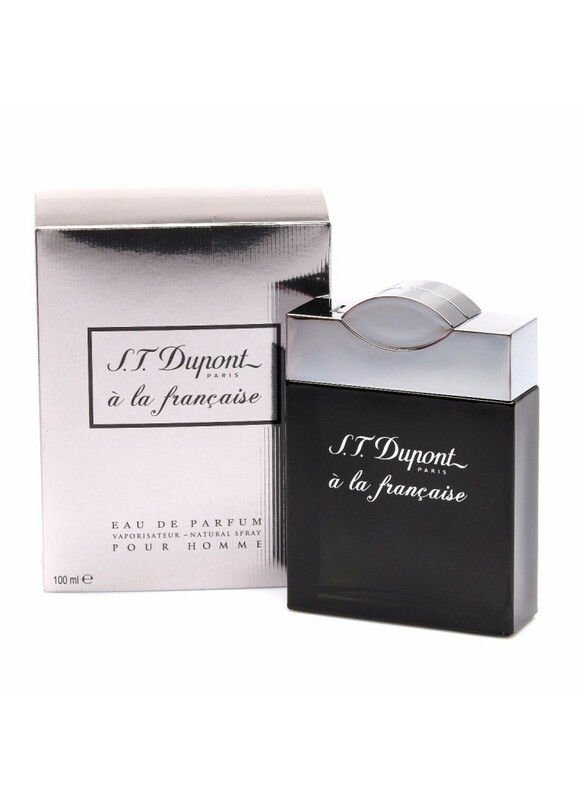 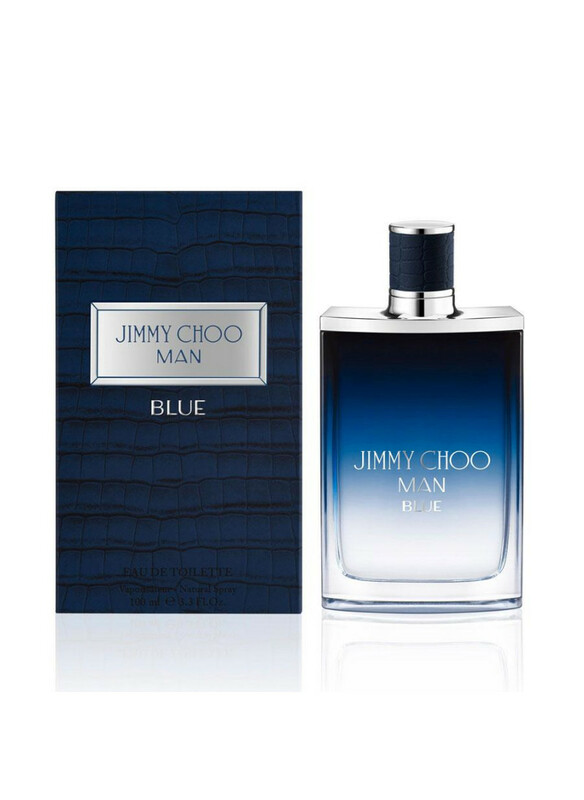 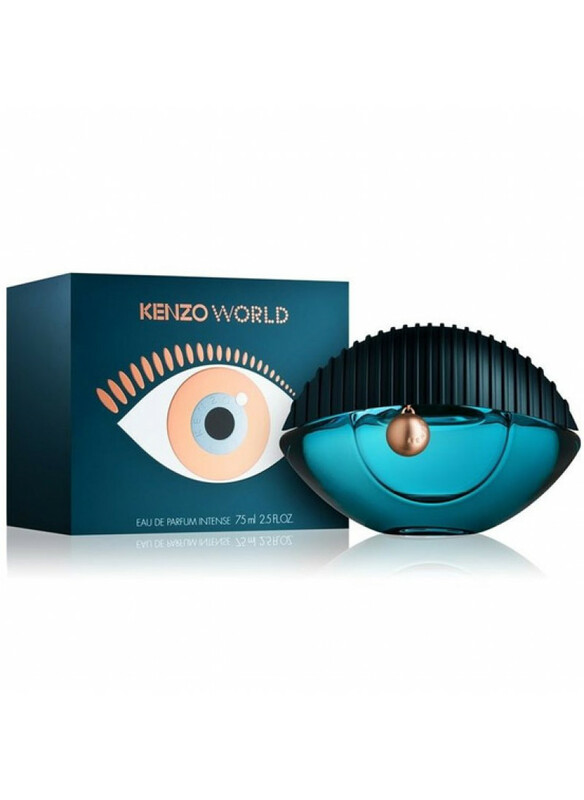 This seductive perfume arrives in a transparent, azure bottle, having the same shape as the edition for men. 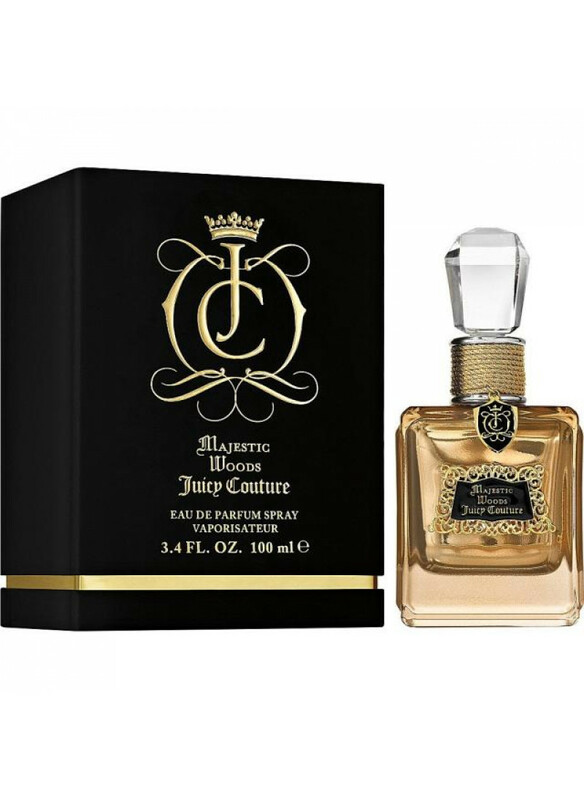 It was designed to reach balance and reflection of water and light.It opens with fresh, aquatic aromas, with juices of fruit and violet. 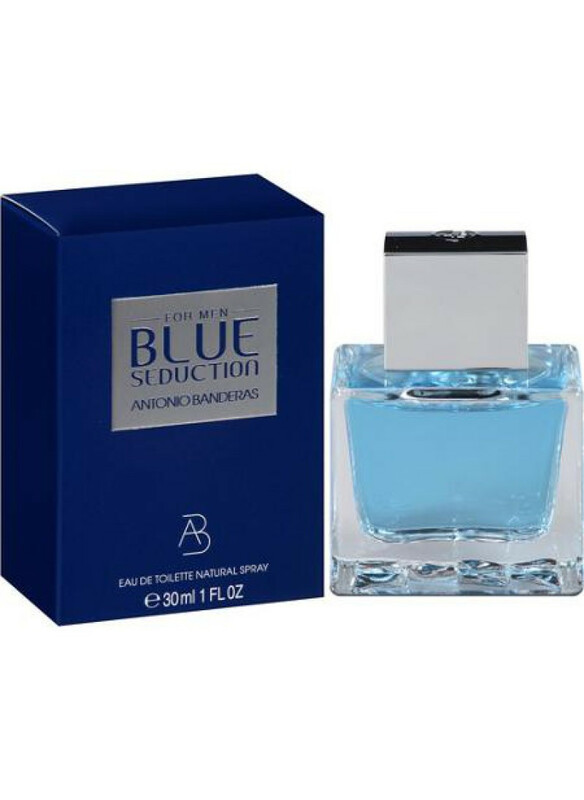 They are accompa..